In some cases it’s really worth waiting for some minutes/hours to let the system roll back the last updates correctly. However, this message often appears on every boot and it becomes impossible to get rid of it and log on to the system normally. Methods 1 and 2 do not need any comments. They should try first. As to the method 3, Windows 8 Update Troubleshooter can be run only from the working system, but since it won’t boot, let’s try to perform the diagnostics in the Safe Mode. Tip. 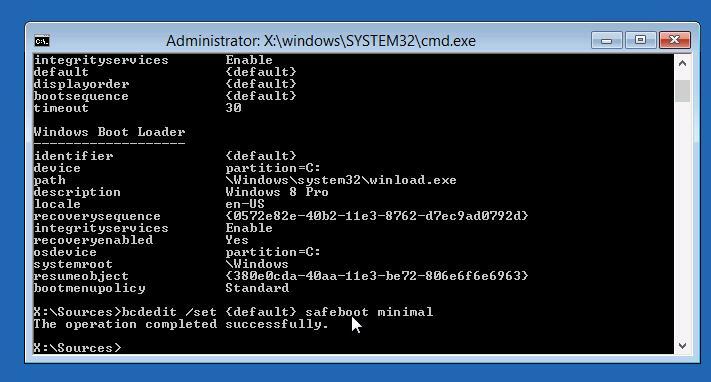 In Windows 8, you can add the option of booting in the Safe Mode as a separate item in Windows Boot Manager. For details, please, see this article. To do it, you have to boot from the installation disk or the boot flash drive for Windows 8. Then run the command prompt. If you use Windows 8 installation disk, it can be done easier by pressing Shift+F10 while choosing the language/layout of the system. After the next restart, the computer should boot in the Safe Mode. Then just follow the instructions of the wizard. Reboot the system and try to boot normally. If it doesn’t help, go to the next method. If applicable, try to restore your system by booting from the installation or boot drive and check if the problem persists. If it also hasn’t helped, and you don’t want to reinstall or reset Windows, try the following methods first. The system must download the updates again and install them. If it hasn’t helped, move on. Note. The command can be executed for quite a long time, up to several hours, make sure you wait for it to complete. 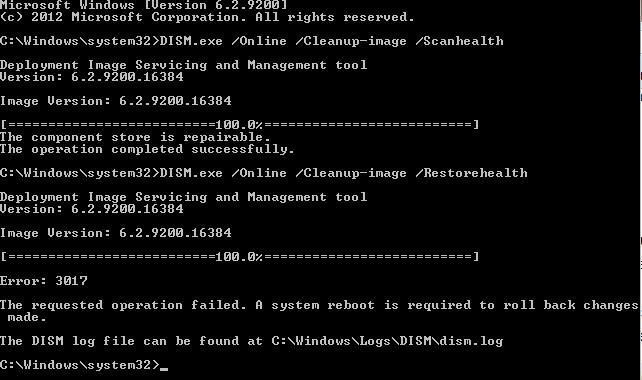 Disable booting in the Safe Mode and verify if Windows 8 can boot in the Normal Mode. 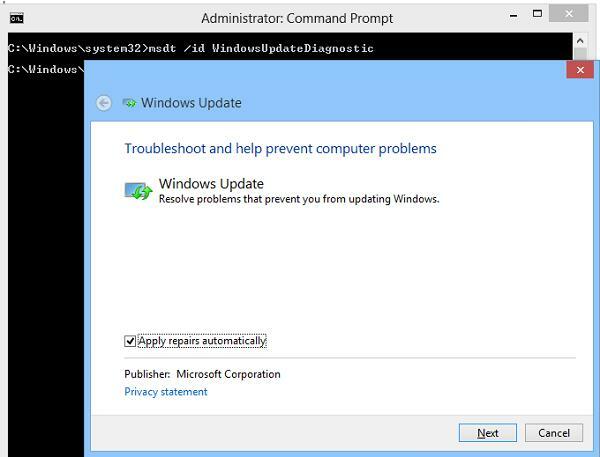 If it hasn’t helped, and the message “Failure to configure Windows updates. Reverting changes” doesn’t disappear, you’d better consider a reset or reinstall of your system. I restored my PC to earlier point and I was able to start it again. Later on I deleted specific update file and windows update works normally now. I tried thde dism.exe command but still it is taking a lots of time, it has been already more then 4 hrs after dism.exe. In gui already failded to boot system even more then 24 hrs, will wait for few more hore and will update then. I had to reinstall my windows, This error is by far the most irritating one. How to Remove Installed Updates in Windows 10 and Windows Server?